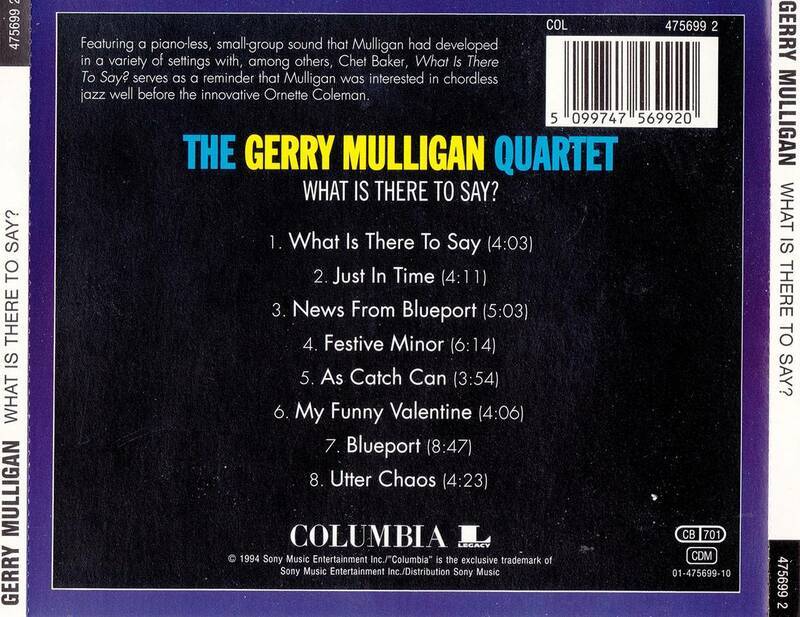 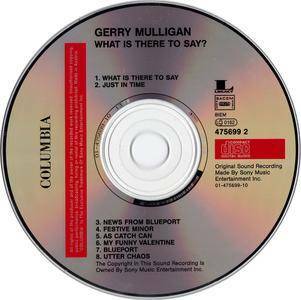 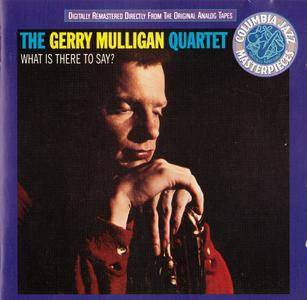 The last of the pianoless quartet albums that Gerry Mulligan recorded in the 1950s is one of the best, featuring the complementary trumpet of Art Farmer, bassist Bill Crow, and drummer Dave Bailey along with the baritonist/leader. 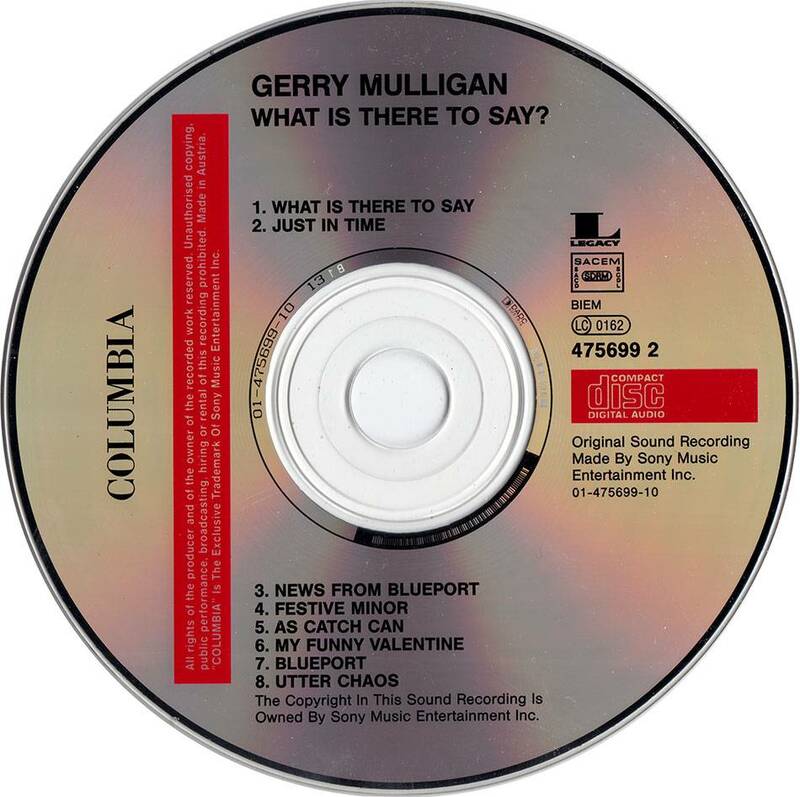 This recording is a little skimpy on playing time but makes every moment count. 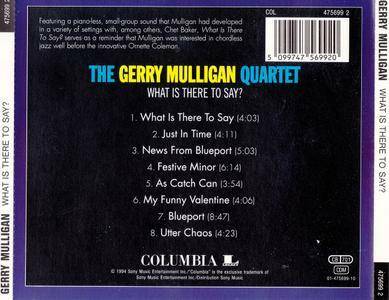 Virtually every selection is memorable, with "What Is There to Say," "Just in Time," "Festive Minor," "My Funny Valentine," and "Utter Chaos" being the high points. 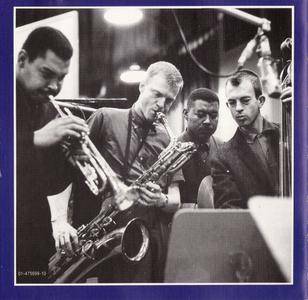 Highly recommended both to Mulligan collectors and to jazz listeners who are just discovering the great baritonist.